 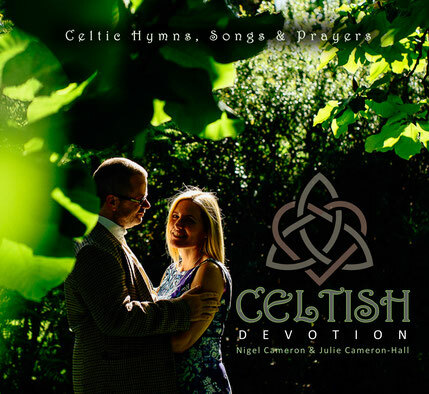 Stunning vocal performances of ten timeless Celtic hymns, prayers and brand new original songs, set to some of the most beautiful Celtic melodies and given the full 'Celtish' treatment. 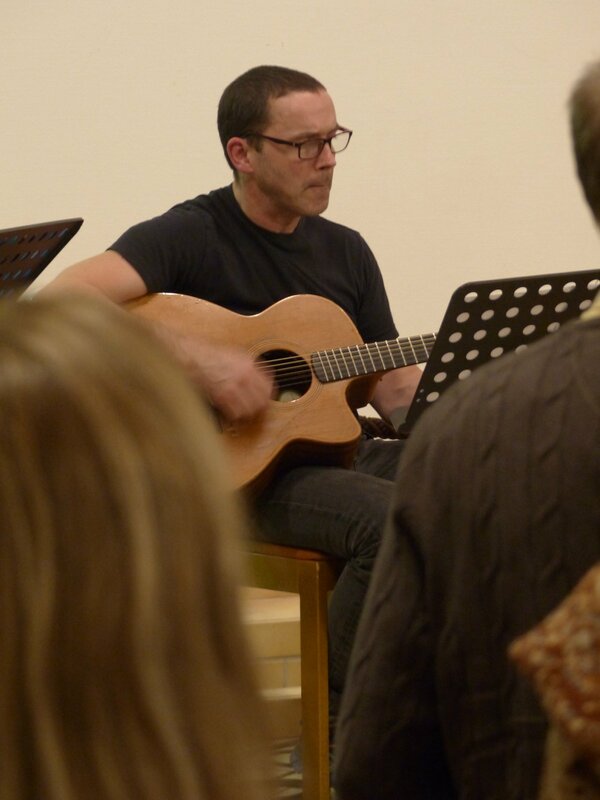 Including guest musicians, Gareth Davies-Jones, Phil Hart & Dave Bainbridge. 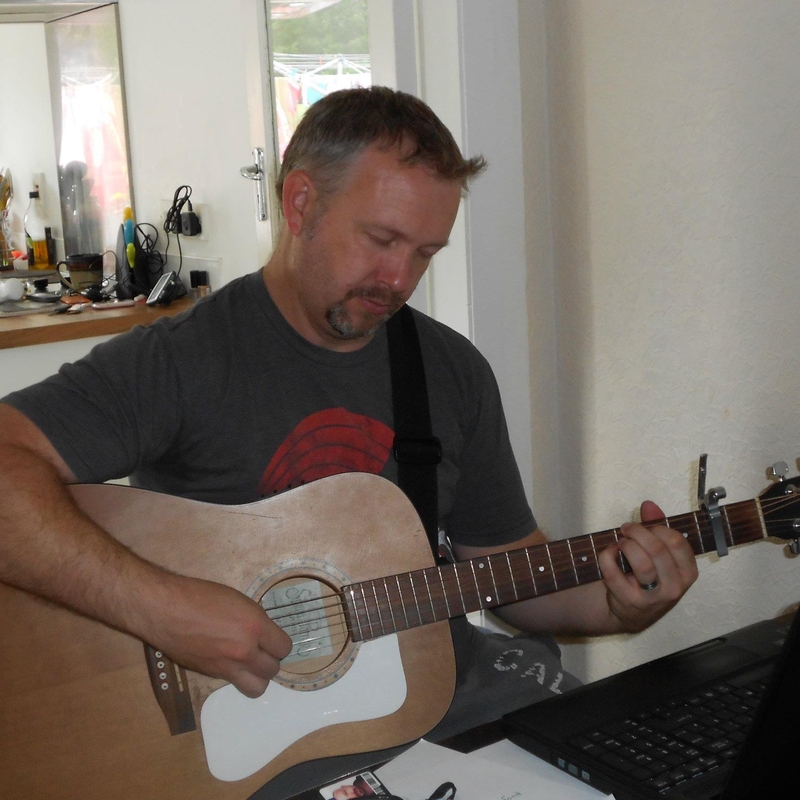 We are excited to announce that our recording portfolio is being enhanced by two singer/songwriters, who just happen to both be called 'Rodney'. 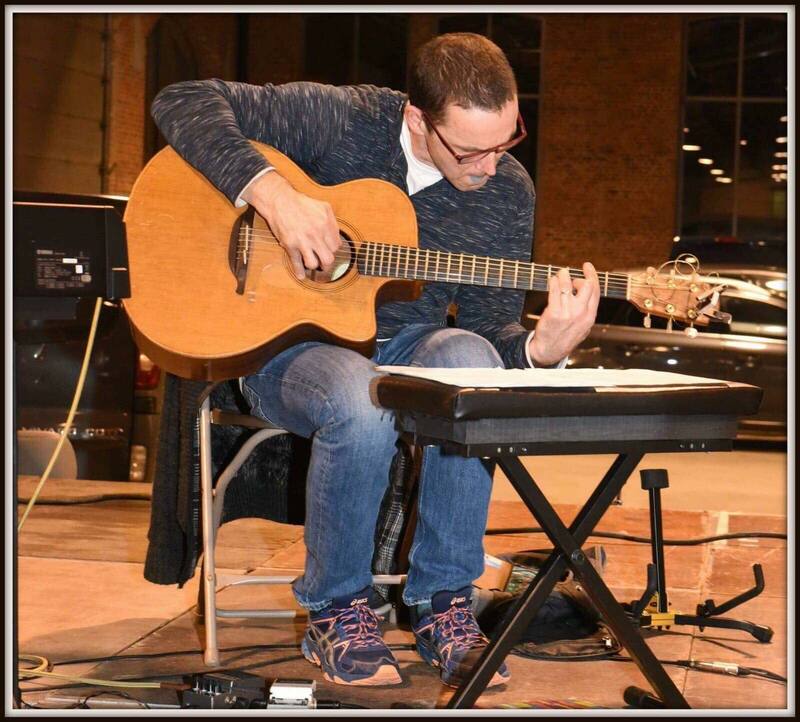 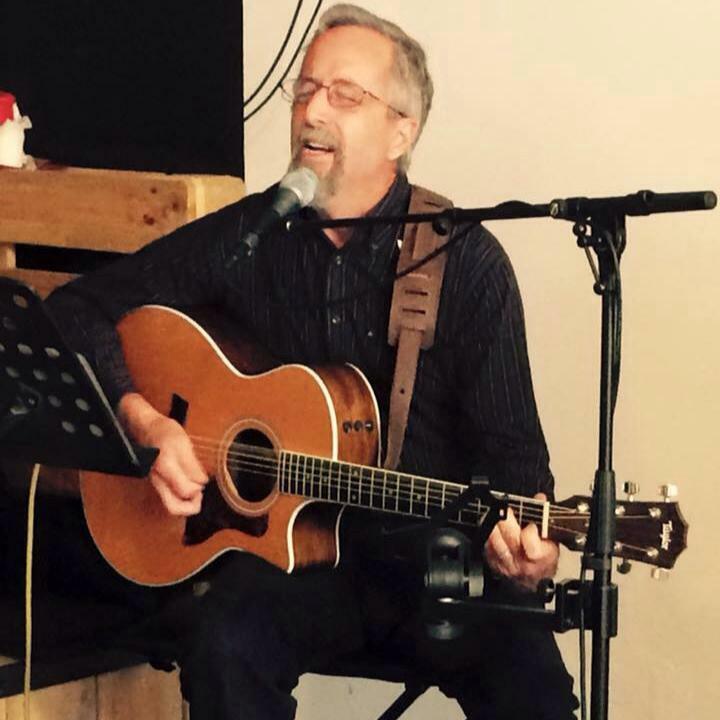 We have already started work on our friend Rodney Gale's songs and are in discussions with Rodney Burton about a start date for his project. 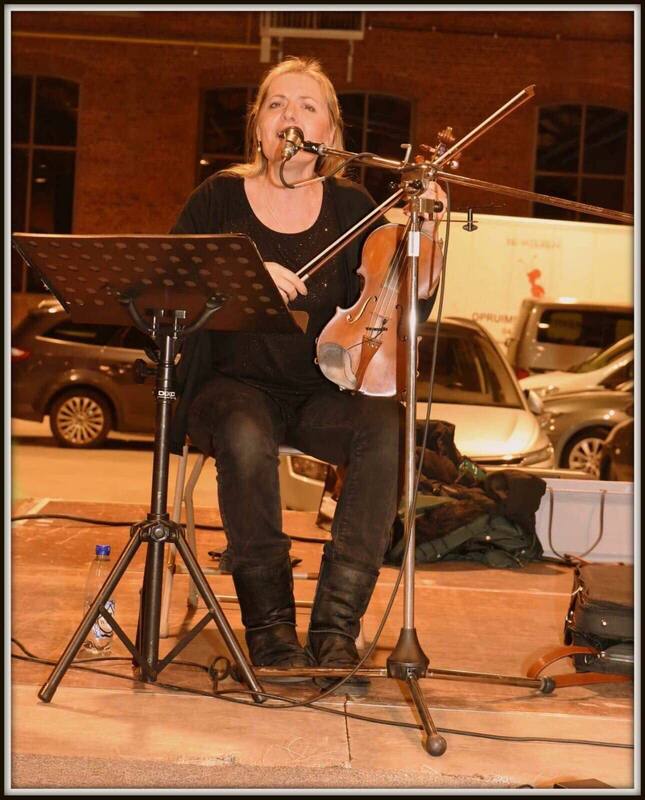 3 Concerts, 3 Countries, 3 Days. 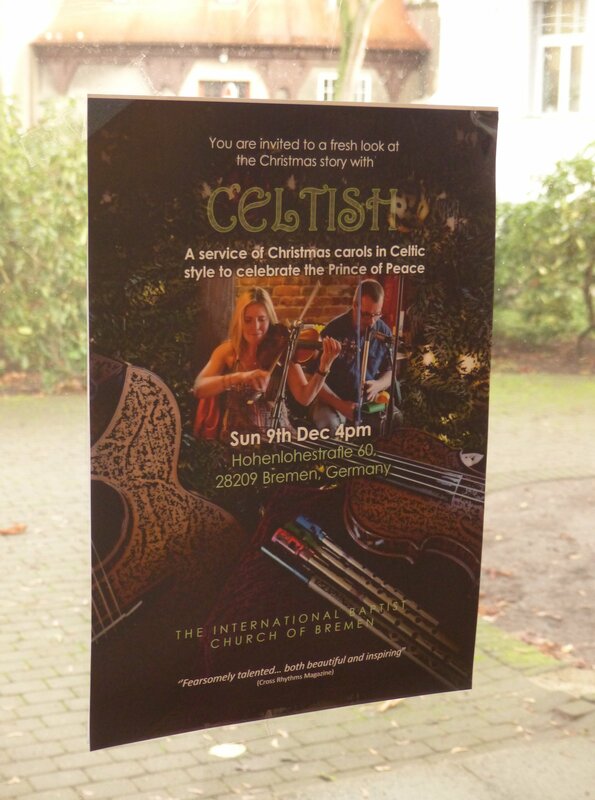 Nigel & Julie took a five piece band to The Netherlands, Belgium and Germany to present their Celtish Christmas album. 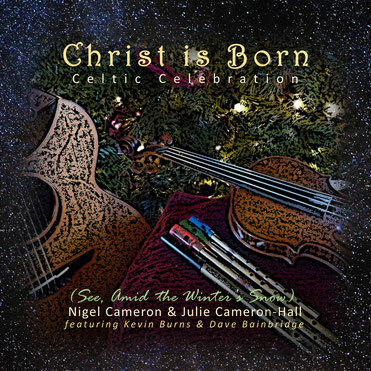 This is a fantastic 'radio edit' version of 'See, Amid the Winter's Snow' from 'Celtish Christmas' sung by Nigel and including instrumental excerpts of 'Hark the Herald Angel's Sing' and 'Ding Dong Merrily on High'. 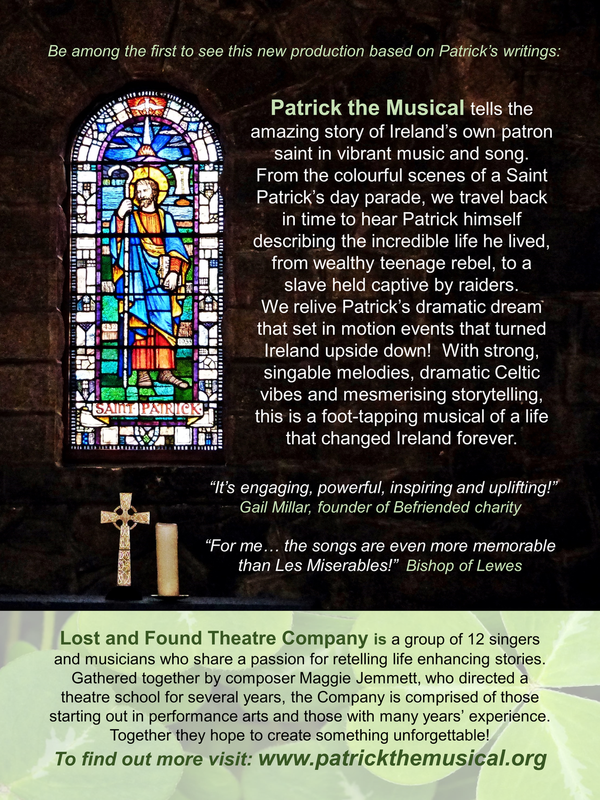 It also features Irish reels played by Kevin Burns (flute, whistle, pipes. 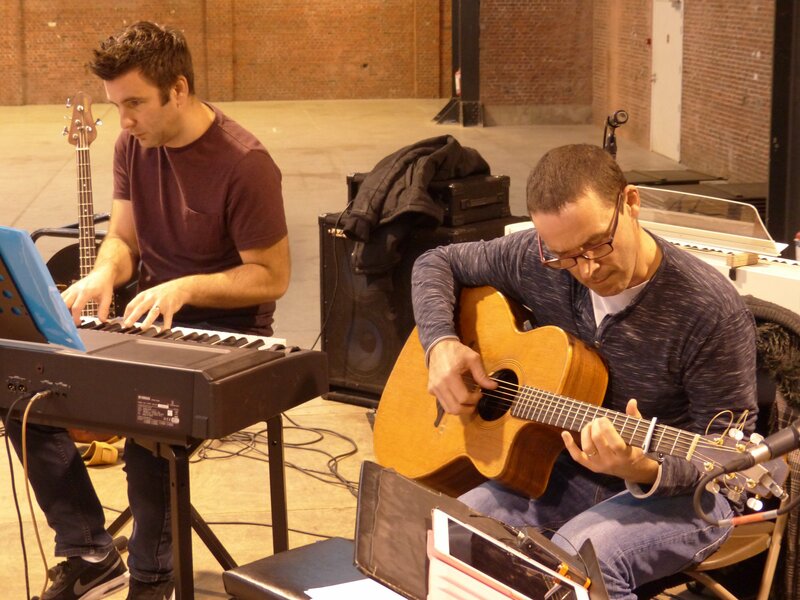 banjo) and joined by Dave Bainbridge on mandolin and very epic electric guitar. 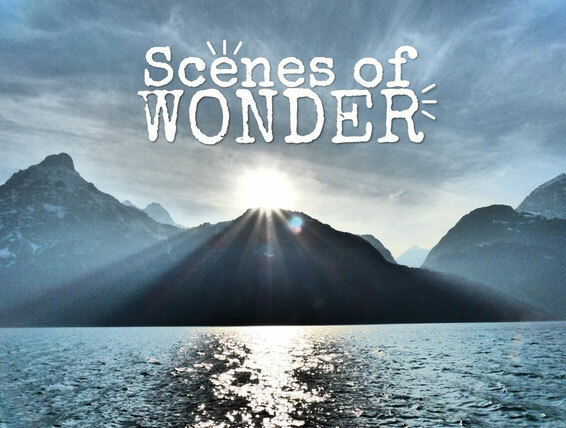 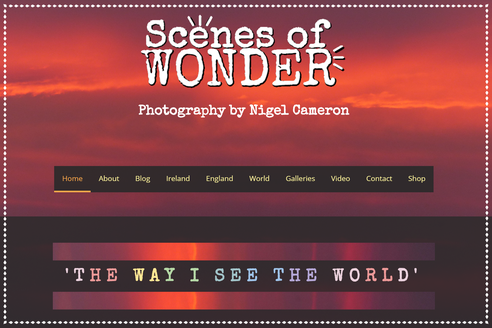 Nigel is excited to announce the launch of his new photography website to inspire everyone with the wonders of God's Creation. 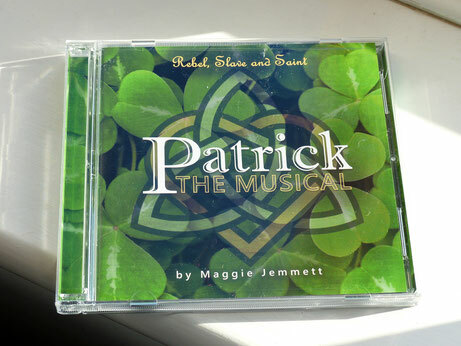 Patrick the Musical - CDs have arrived! 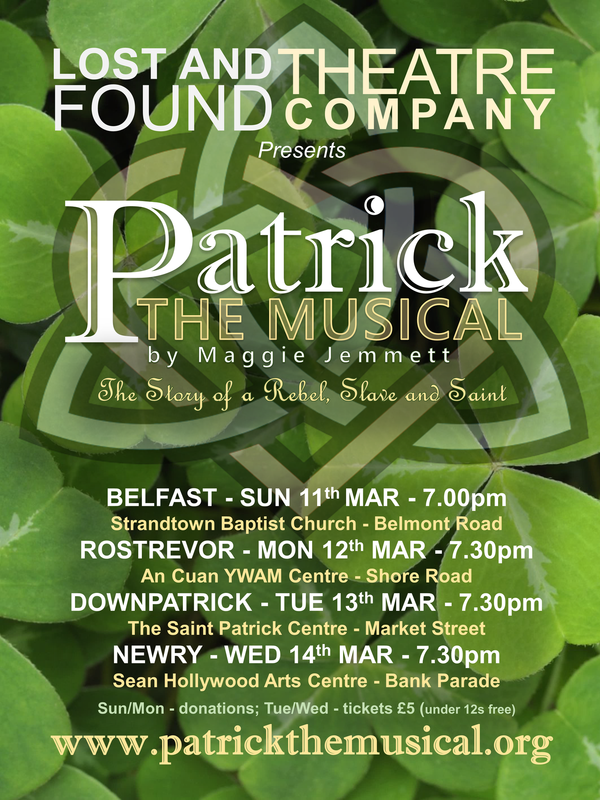 Maggie Jemmett has written a brand new musical about the story and life of Saint Patrick which we helped her record for a CD and produced backing tracks for the stage version. 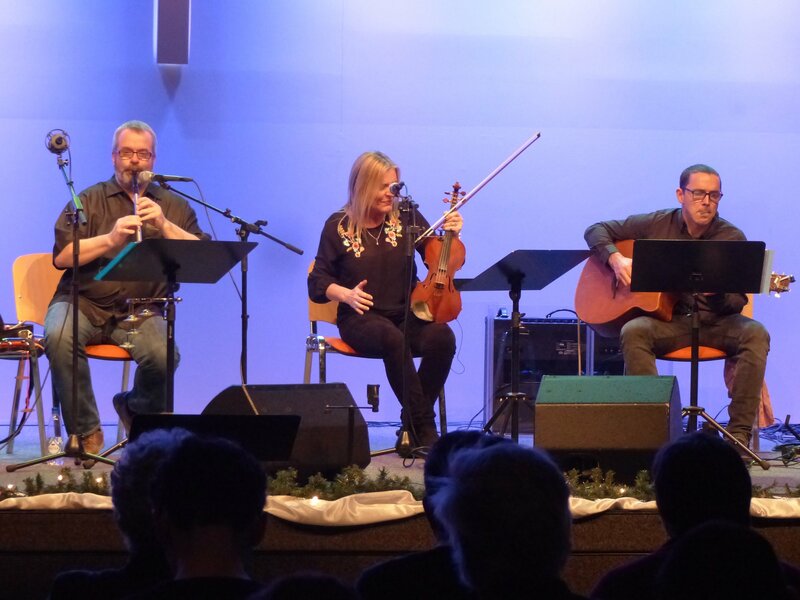 Recording 'Celtsh Christmas' meant a very busy schedule of concerts in December. 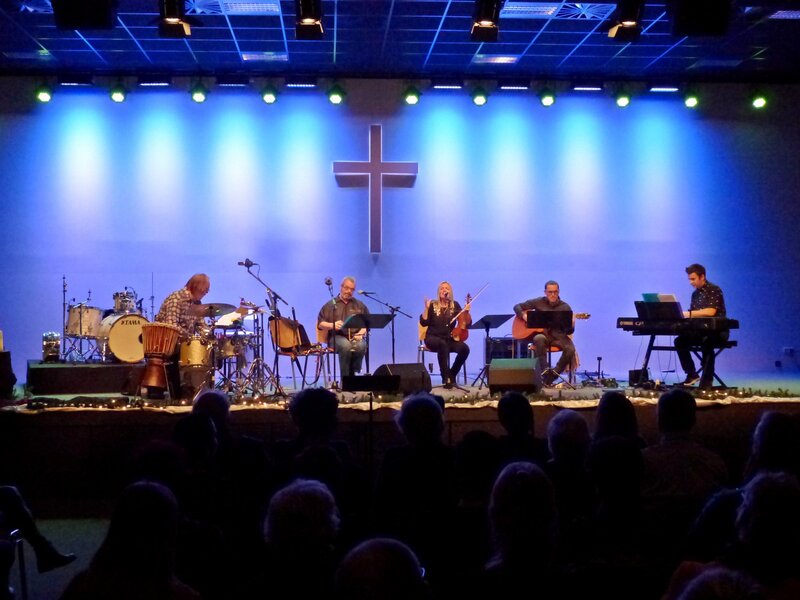 You can see some photos from these concerts here. 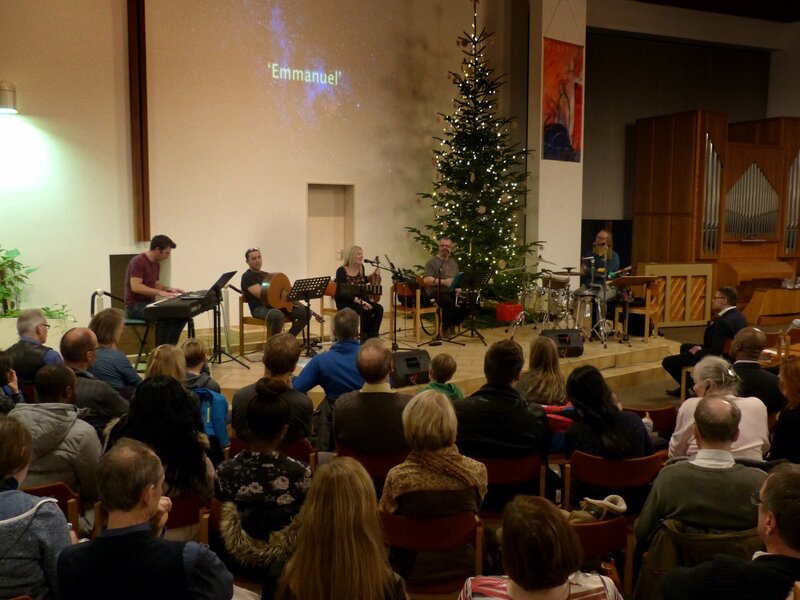 Nigel and Julie travelled with The Worship Company to Norway in February 2018. 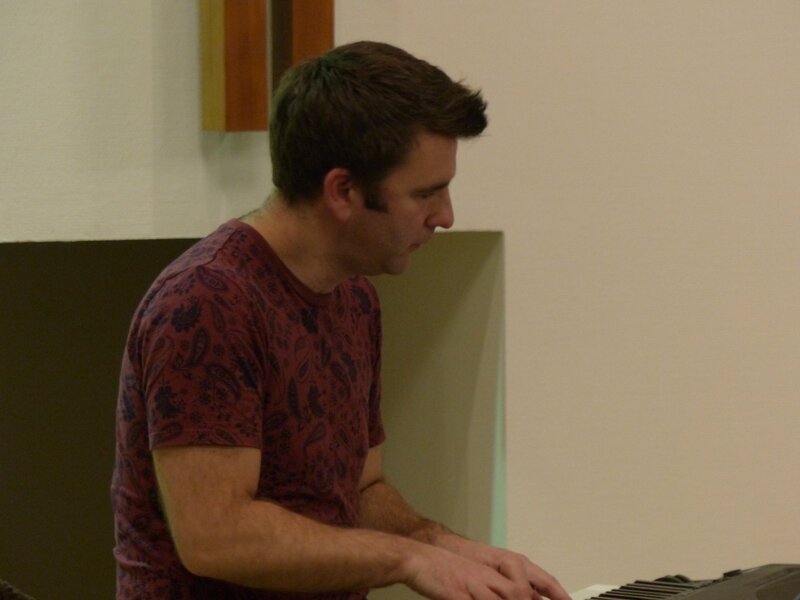 Wytze's first book about prayer has now been translated into four languages and Volume two is about to be published in French. A follow up to Emerald album may be recorded later this year. 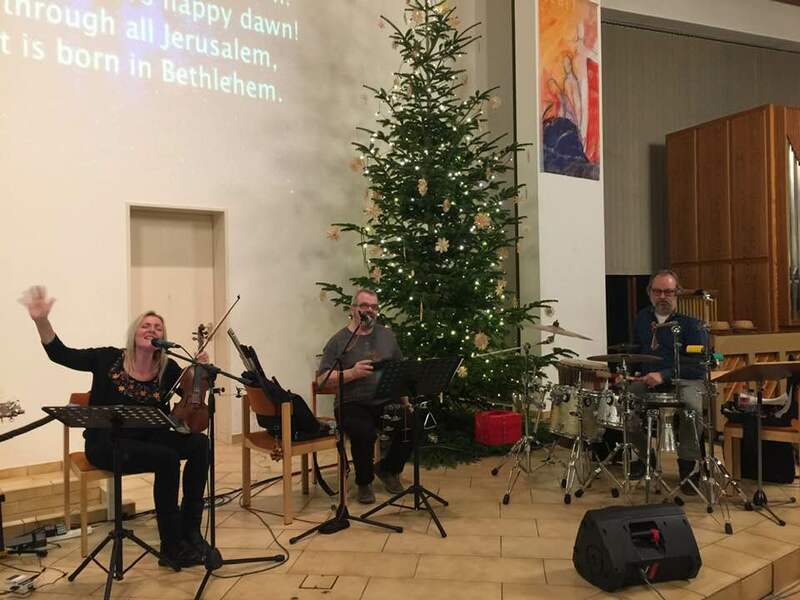 Nigel and Julie were guest soloist at Epiphany's 'Classics at Christmas' concert. 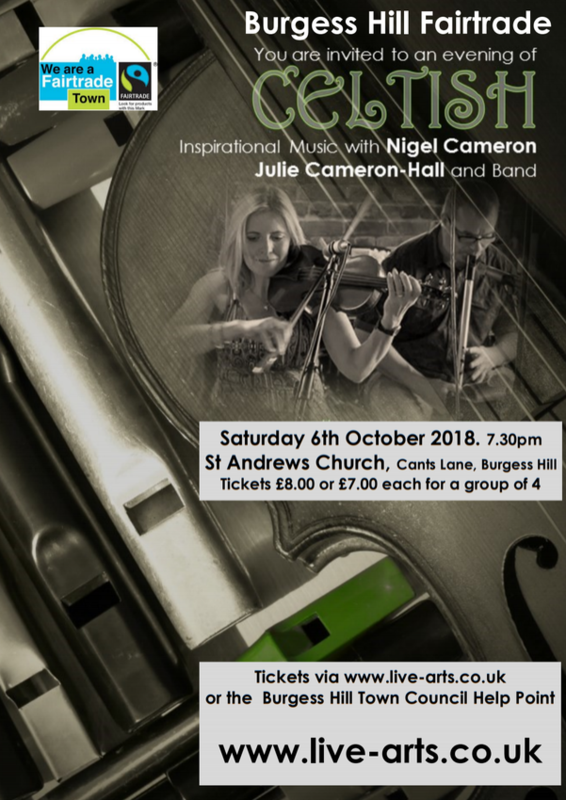 The whole concert was professionally filmed and you can watch the performances here. 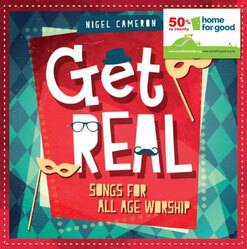 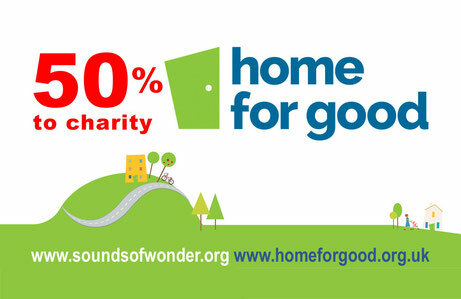 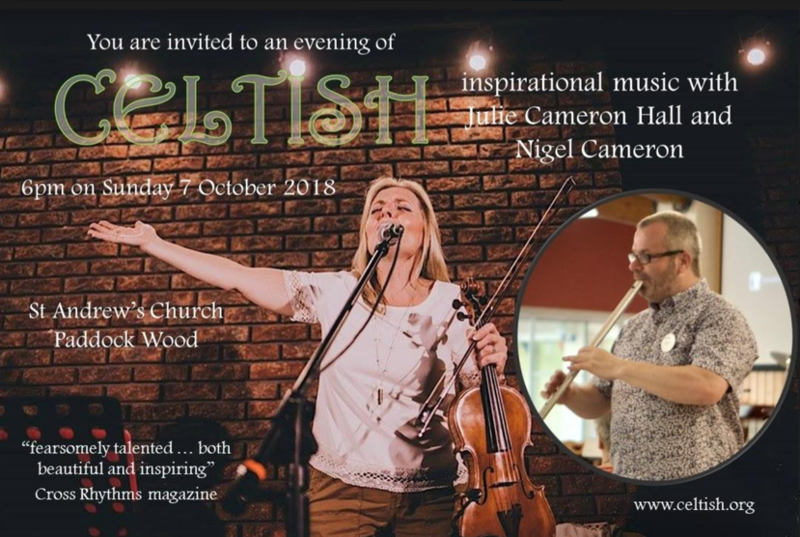 Nigel and Julie have been supporting the charity Home for Good at some of their concerts and also through selling Nigel's all-age worship album 'Get Real' album which you can buy here.